If you are looking for a light and flavorful bread to serve with a bowl of soup or a light salad, this is a great recipe to keep handy. The Asiago cheese adds just the right amount of richness to these biscuits while the generous amount of pepper adds a bit of a bite. 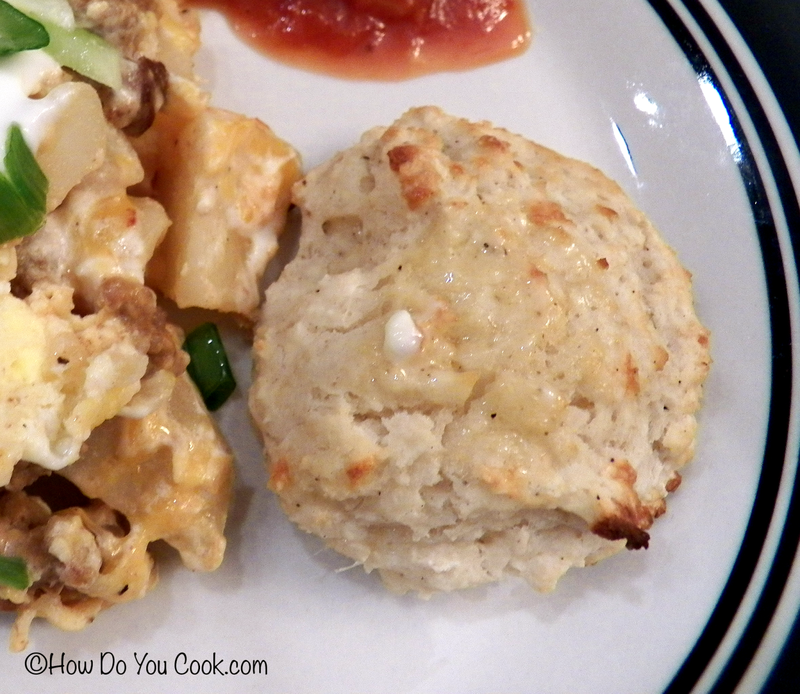 These savory drop biscuits are easy to make because you do not have to roll or cut the dough, you simply drop tablespoons of the dough onto a baking sheet and they are ready to bake. If you prefer a bit more salt, sprinkle Kosher salt or sea salt on the tops of the biscuits before baking. Enjoy!! Preheat oven to 450 degrees. Combine the flour, baking powder, salt and pepper in a medium bowl and stir. Cut in butter with a pastry blender (or use 2 butter knives) until the mixture is a crumbly texture. Add the cheese and toss well to combine, then add the buttermilk and stir just until moist. Coat a baking sheet with cooking spray and drop dough into 8 equal mounds. Bake for 13 minutes or until edges are lightly browned.